We have exciting news to share. Since our inception, our total charitable grants have surpassed the $1 billion mark. We’d like to celebrate this milestone by thanking our donors, partners and community organizations. 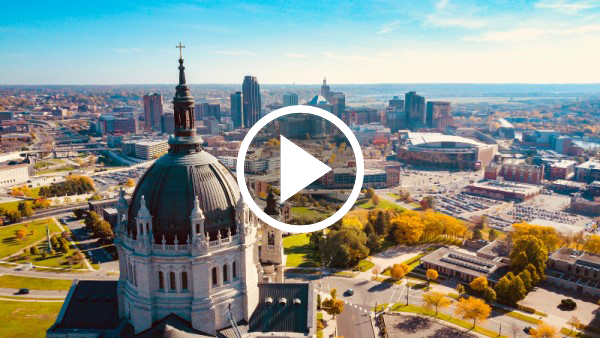 As Minnesota’s largest community foundation, the Saint Paul & Minnesota Foundations have more than 75 years of history. Through our community’s continuous partnership and generosity, we have been able to create generations of impact throughout the state. Today, Caribou Coffee is helping us celebrate this landmark by making a $5,000 donation — in recognition of our first $5,000 gift from Annie Paper — to the Community Sharing Fund, which provides emergency funding up to $500 for people facing a financial crisis. 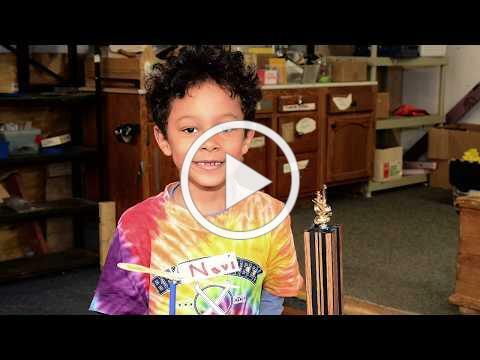 Celebrate with us by watching and sharing the videos below and learning more about our impact. Meet our very first donor Annie Paper and modern-day donors in this new video celebrating generations of donors. We're honored to collaborate with hundreds of organizations across the state. Hear from two of these grantees. 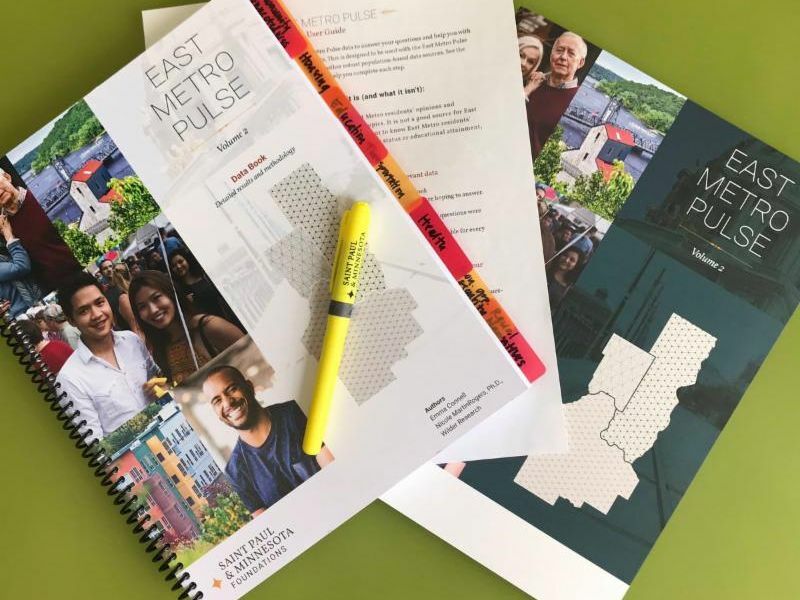 "East Metro Pulse allows us to add feelings to facts, telling a more comprehensive tale of the vitality of our community," said Nadege Souvenir, vice president of Operations & Learning at the Foundations. Join us for a Data Party where we demystify the data and give you the tools to use East Metro Pulse in your work.